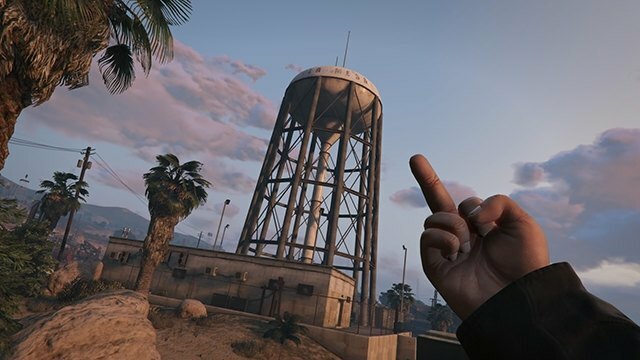 Artist, activist and recently freed jailbird Ai Weiwei might have just found his spiritual counterpart in Grand Theft Auto V of all things. Digital artist Roc Herms has been channeling the Chinese contemporary artist by creating a virtual homage of Weiwei's Study of Perspective series. 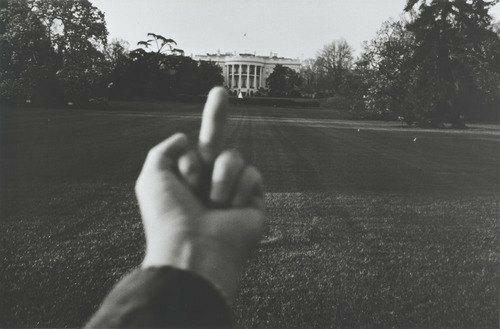 Ai Weiwei, "Study of Perspective - White House," 1995-2003. 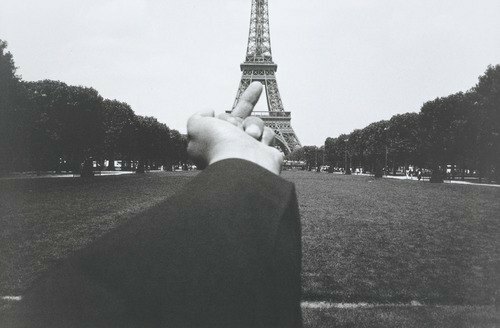 Ai Weiwei, "Study of Perspective - Eiffel Tower," 1995-2003. 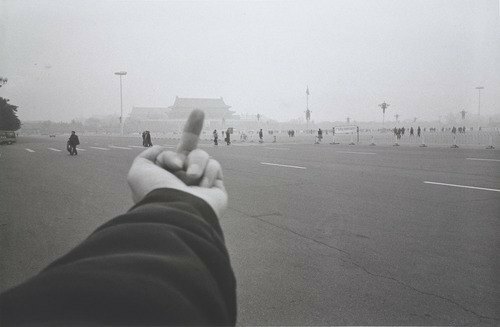 Ai Weiwei, "Study of Perspective - Tiananmen Square," 1995-2003. Wei’s body of work spans 20 years, and targets well-known institutions of both art and power including but not limited to the White House, Eiffel Tower and Tiananmen Square. 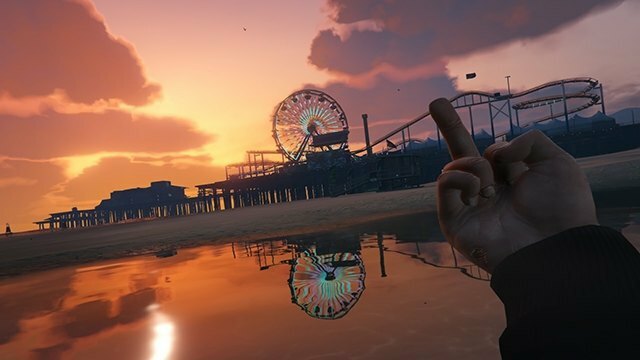 Herms does the same by way of scenic monuments inside the game’s fictional Los Santos by pointing his middle finger at sports stadiums, ferris wheels, water towers and even the American flag (edgy!). This deviance from a structured storyline allows gamers and artists to create artistic value where there might be none, and get their rebellious rocks off at the same time. 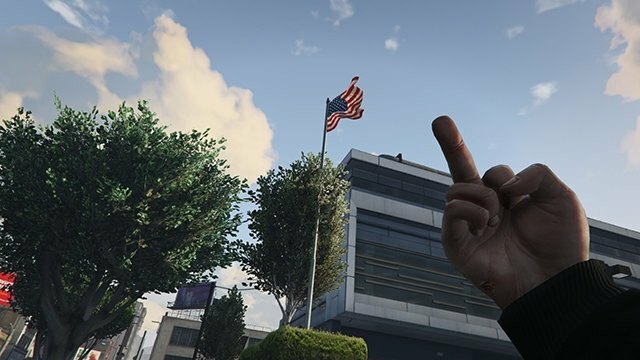 Herms further adds that “maybe there aren't yet governments in GTA, but its just a question of time.” And believe us, when there are— he’ll be there middle fingers blazing.